Fall, my favorite time of the year, is finally here! Okay… maybe not weather-wise here in Arizona because lets face it, there are only two seasons around this place: warm and hot. But, a girl can dream…. 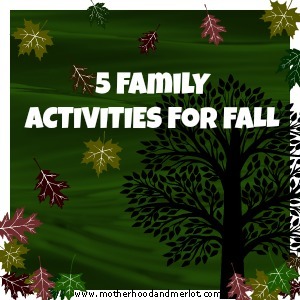 There are still plenty of autumn and fall activities for kids to do even if the weather doesn’t scream fall. *Some products in this post were sent to me from Oriental Trading Co. All opinions are my own. 1. The Fair: Some people really hate the fair because it’s the same every year and if you go at certain times, you do tend to run into a very “unique” crowd. But, if you go during the day time with your family it can actually be really enjoyable. Not to mention, my kids are IN LOVE with all of the animals. 2. Pumpkin Patch/Fall Farms: This is absolutely the best part about fall to me. 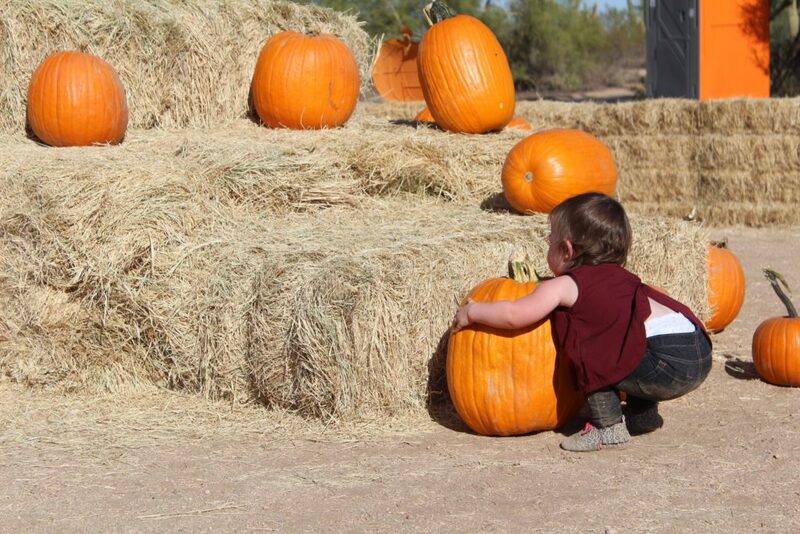 You can go to a local farm and find hay rides, a pumpkin patch and apple orchard (don’t forget to pick your own! 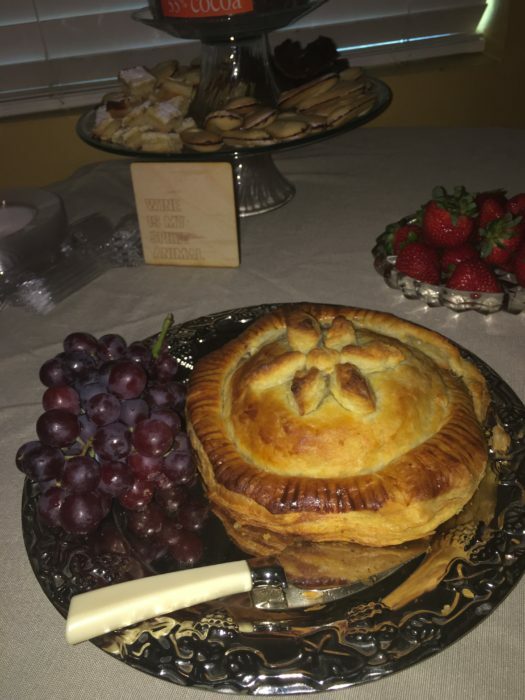 ), great food that is usually made at the farm and almost always from local products, not to mention all kinds of crafts and things for kids to do. The one that we go to in Arizona is called Schnepf Farms and it is a blast! You really can’t have fall without picking your own pumpkin or apples and getting some fresh brewed apple cider. Of course, don’t forget to carve those pumpkins you worked so hard to pick! We have also visited Tolmachoff farms, which was fun as well! 3. Decorate Together: I love fall decor! Between that and Christmas, my house is seasonally decorate from August to January. Fall decor is so fun, and it can be a lot of fun to decorate together with your kids. How adorable are these fall pumpkins from Oriental Trading Co? I am in love with the way this shelf turned out, and our mantle, while a little bit more formally, was equally as fun to decorate. My older girls had a great time helping me decorate while we watched “The Great Pumpkin” (Charlie Brown classic) and had all of our fall Bath and Bodyworks candles burning. 5. Enjoy the Outdoors: The smells and scenery of fall are so wonderful. Go take a hike with your family, have the kiddos collect leaves (you can even make it a game) and then listen to them crunch under their feet. Pack a thermos with hot cider, and just take in the amazing fresh air that comes with autumn. Pick all of the fruit, and enjoy the outdoor activities that come with fall! Comment below and share your favorite fall activities for kids and families! I could always use more to add to my list. Now if you’ll excuse me, I have to go find myself a candied apple! My family and I, will most certainly miss the pumpkin patch we went to for YEARS back in Illinois. Well, you inspired me to try Greenbluff this weekend, maybe even pick an apple and have some cider! Let me know how it is:) I miss Greenbluff! What a wonderful selection of activities! I just took my gives to their first-ever fair in August! It was awesome! We’re going to a corn maze as a field trip October 1st… I hope it doesn’t snow! I’ve seen haunted house gingerbread kits in the store… but I’m all about the apple crisp. I just made some yesterday. 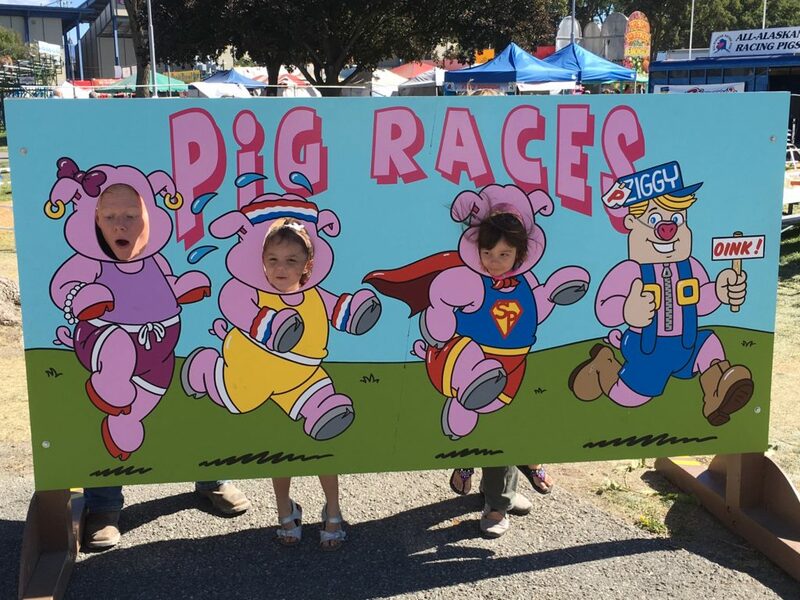 I am so glad you had fun at the fair! It is one of our favorite parts of the fall season. I am counting the days until a trip to the pumpkin patch. 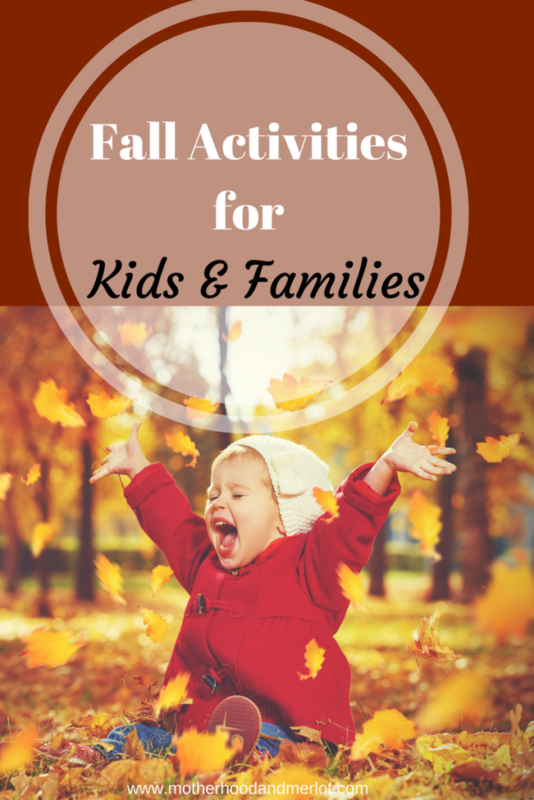 We love Fall and so many fun activities for kids!! We need to go apple picking soon! Fairs are awesome and fair food? Yes, please! That is the only place I can eat a deep fried Oreo without feeling terrible about myself. I wish we could go apple picking.. my kids LOVE apples but all we have are lots of oranges here in south florida! haha! Great activities! So much to do with the kiddos this time of year! I love all these ideas! We have already gone apple picking this fall! Yes! The Fall is one time of the year I actually enjoy being outside. I can’t wait to take my kids to a pumpkin patch or apple picking. Fall is my favorite time of year! Great ideas!